Check out this gorgeous mama-to-be and her adorable baby bump! So glad this mama (and her hubs) braved the November temps and wind to shoot outside with us. It may have been cold, but SO darn worth it! Be sure to click all the way through to see the breathtaking sunset at the very end! There's so much great going on here....great people, great clothing, great city...it's just all great! We can't wait to meet the newest Tootoo very soon! Happy birthday you little cutie pie you!! 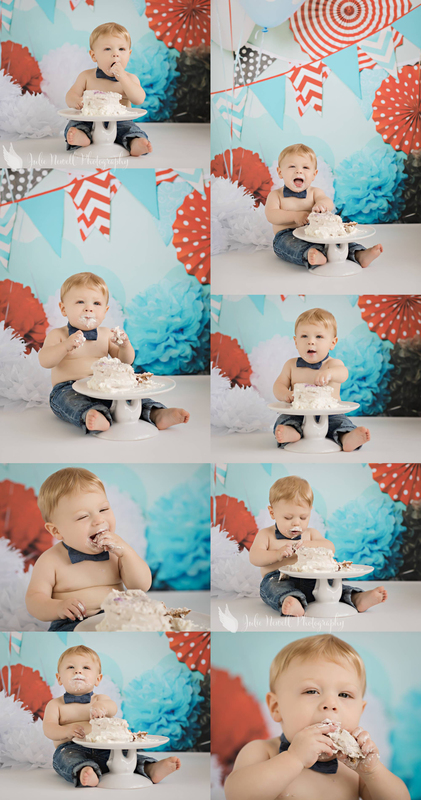 This was a fun shoot we did, and mama even made his birthday cake! 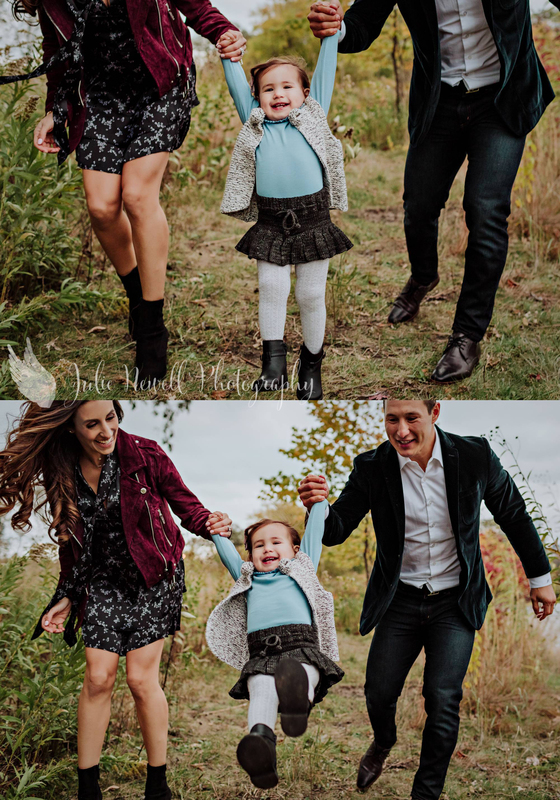 This family came all the way from KC for their fall family shoot and we are so glad they did! I mean, can we please discuss the beauty and style going on here. PLUS, this handsome dad happens to be the brother of one of our all time faves, so you know...they're practically family to us too!! I loved this session. The color tones, the location, the smiles...it all just came together so well! Oh and we just adore this family! [su_spacer] I'm Julie, a loving mother of three wonderfully beautiful children! I am so blessed to be able to turn what was once a fun hobby into beautiful artwork - each image telling the story of your life and forever capturing a moment that will infinitely be preserved. Grab a cup of hot tea and stay awhile.